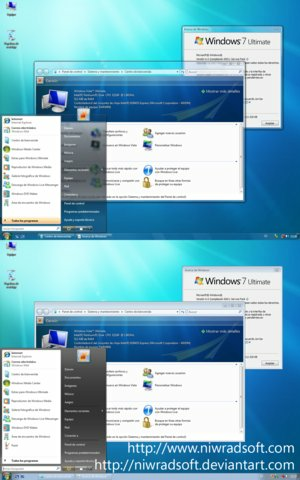 Windows 7 is getting all the attention and if you have not yet tried out the BETA version and you are still sticking onto Windows XP then you can try out the Seven Remix XP Transformation Pack for transforming Windows XP interface into a Windows 7 interface. 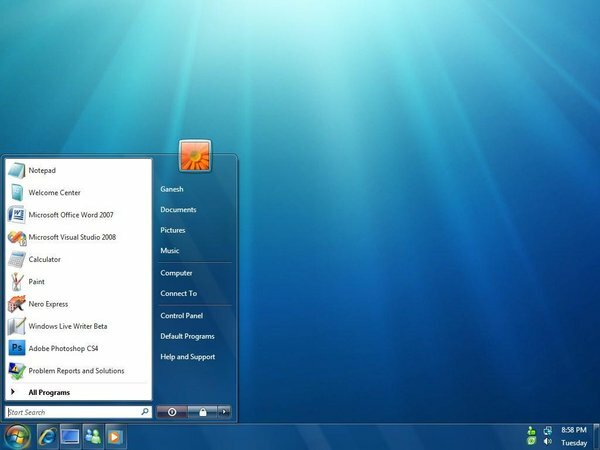 The tool will replace your system files with icons, images, animations that are extracted from Windows 7, so that your XP will have the look and feel of Windows 7. Windows 7 Theme for Windows Vista is based on the Windows 7 that was demonstrated at PDC’08.The theme packed with wallpaper with different resolutions. 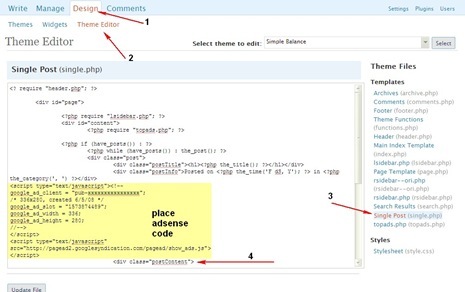 Both Themes require to patch Uxtheme. Install Multiple Versions Of Internet Explorer Using IE Collection. This looks nice, but how taxing is it –performance/memory-wise– for the computer? Add to that the patcher (sorry, not familiar with it, and thus would stay away from it), which is required. 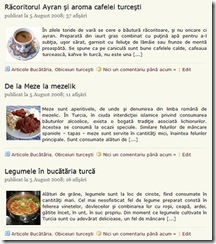 Is it worth it just for having a ‘nicer’ interface? Or does it add something functional to the system?